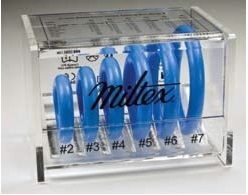 Miltex offers a Fitting Set to help determine the proper style and size of pessary for each patient. 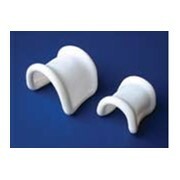 Packaged in an attractive case, the set includes six popular Ring pessaries and an embossed cross-reference chart to use in selecting the appropriate pessary. 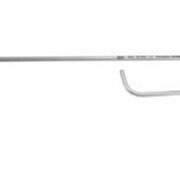 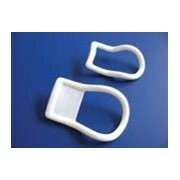 One set can be used for multiple patients because these latex-free rings can be sterilized. 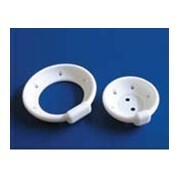 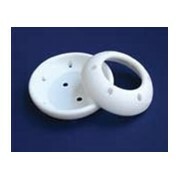 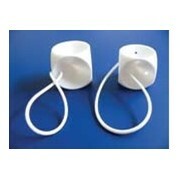 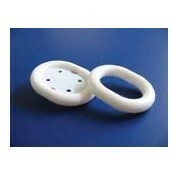 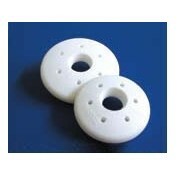 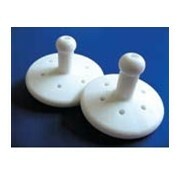 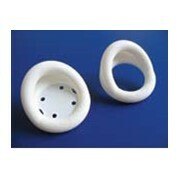 Methods for cleaning processes are included with every Pessary Fitting Set.